Meet your guide at the corner of the streets Roselló and Aribau (metro: L5, exit: Hospital Clínic) , at 07h00 PM to enjoy a real foodie tour in Barcelona, you won’t easily forget. 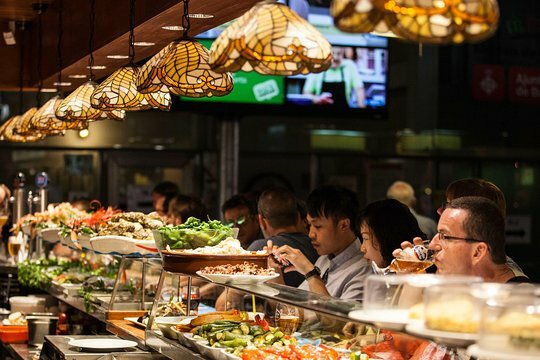 A tour through Barcelona’s bars, restaurants, and cobblestone alleyways filled with gastronomic history, traditions, and, of course, lots of good food your won’t find anywhere else. First stop of this tour is an old Bodega, where you will taste some traditional Spanish and Catalan tapas and drinks. 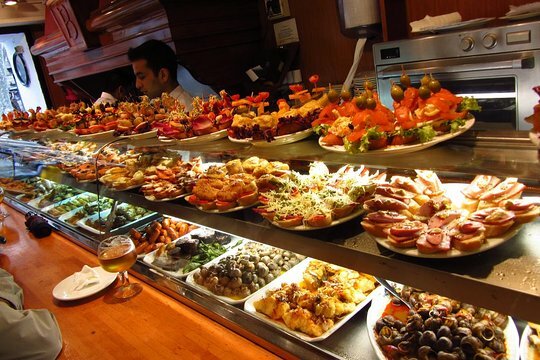 Secondly, you will visit a bar known for its Pintxos (little snacks from the northern regions of Spain) and considered to be one of the most renowned bars of the city. 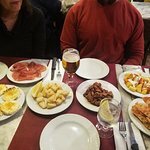 The third stop will be at a very popular place among the locals, where typical tapas are served as a mix of fish, meat and vegetables. 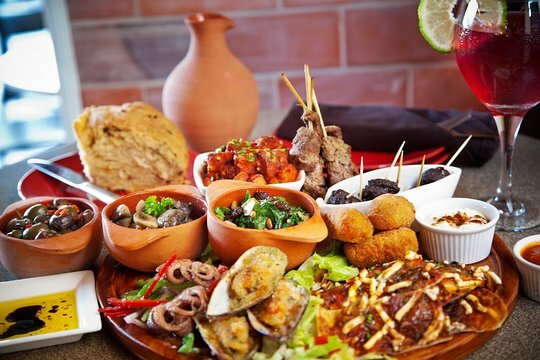 To conclude this gastronomic tour, you will enter a restaurant where you will be able to find meat dishes and drinks from the typical Spanish and Catalan culture, making you feel like a real foodie. After, ask your guide for some recommendations, and continue discovering new flavors on your taste palate on your way through Barcelona. I would highly recommend this Tapas walking tour. Small group- just 2 couples and our host ( guide ) Donatella, who was excellent. Her knowledge of Barcelona was fantastic and made our night together with great food. Perfect way to start a first trip to Barcelona. 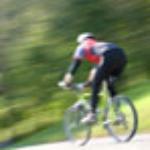 A ‘must do’ in Barcelona! Tanit was our guide and she showed us many interesting places in old Barcelona which included stops at four different restaurants offering different types of tapas which were all enticing and delicious! Delights to savor!!! A must tour for foodies! 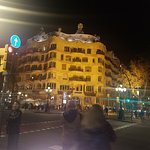 Get quick answers from Night Tapas Walking Tour in Barcelona Modernist Area with Small Group and Dinner staff and past visitors. We are a couple I am vegetarian and my partner is gluten intolerant. Are there Tapas that would be available for us on this tour? I'm sorry, but I do not know the answer. Suggest you approach the tour organiser directly; they were very obliging, and I'm sure they would sort something out for you both.